Do you like to order appetizers when you go to restaurants, but find the price or flavor is not exactly to your liking? A better alternative is to make your own. One appetizer that is really popular is mozzarella sticks, but baked mozzarella cheese sticks will taste even better. 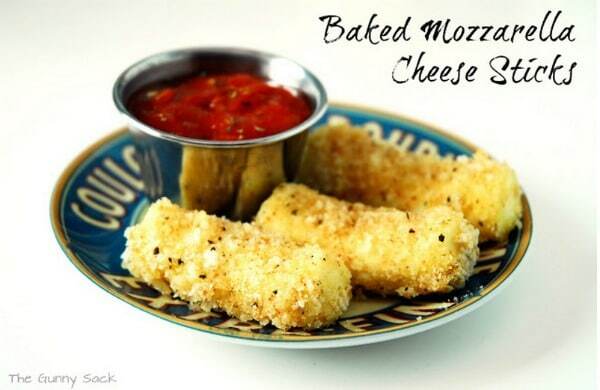 You can easily make baked mozzarella cheese sticks by using any type of string cheese you can buy at the grocery store. The batter for your cheese sticks will require eggs, flour, and bread crumbs. The batter is similar to the egg wash used when making french toast. However, you are adding flour and a variety of other ingredients. The most important thing to remember about baked mozzarella cheese sticks is to not bake them fresh. Place them in the freezer first or the cheese will just melt when they are baked. This is the reason you see the cheese explode from fried cheese sticks at a restaurant.